Read 1,000 minutes and win FREE Tickets to a Kansas City T-Bones Game! The Kansas City T-Bones and the Kansas City, Kansas Public Library have teamed up again for the Sizzle's Homerun Readers Program! 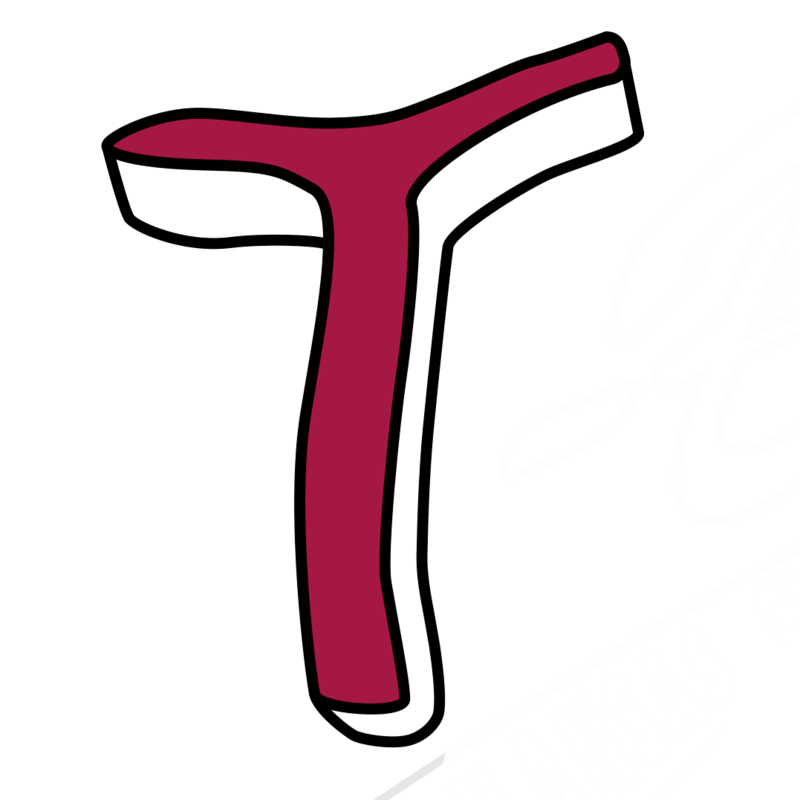 The T-Bones are dedicated to continuing the promotion of literacy with our community's youth, a vital skill essential to student's educational development, as well as inspire a lifelong love for reading. 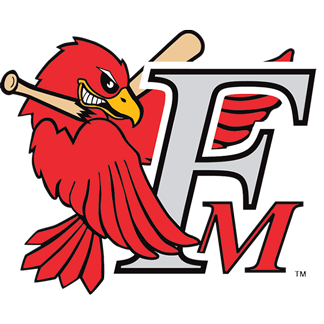 "As we enter our 15th season as Wyandotte County's hometown baseball team, we're very proud to continue this program that rewards children simply for the enrichment and lifelong pleasure of reading books." said Adam Ehlert, Kansas City T-Bones President. NOTE) FREE Ticket vouchers will be sent via EMAIL ONLY. Group Redemption also available, contact tickets@tbonesbaseball.com for arrangements. Exchanges available with upgrade minimum $2.00/ticket fee.